Whether building endurance on the trail or the treadmill, this men's running singlet is made of a lightweight, stretchy fabric for free and easy movement with every stride. Sweat-wicking fabric keeps you cool and dry during long distance runs. 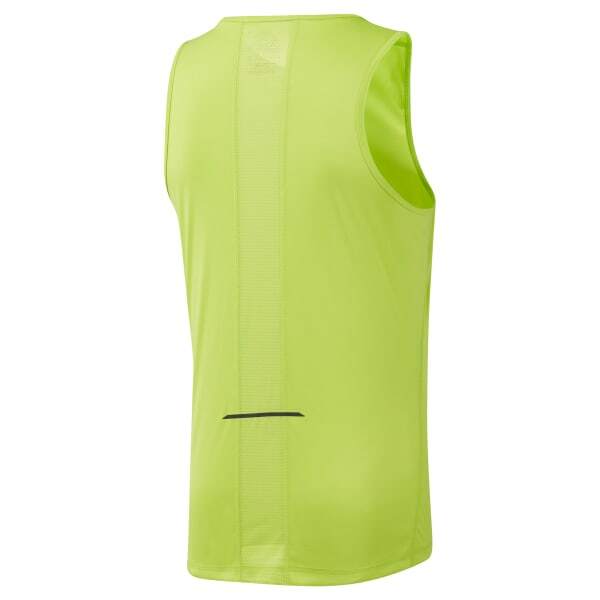 Reflective details increase your visibility during early morning or late night runs.